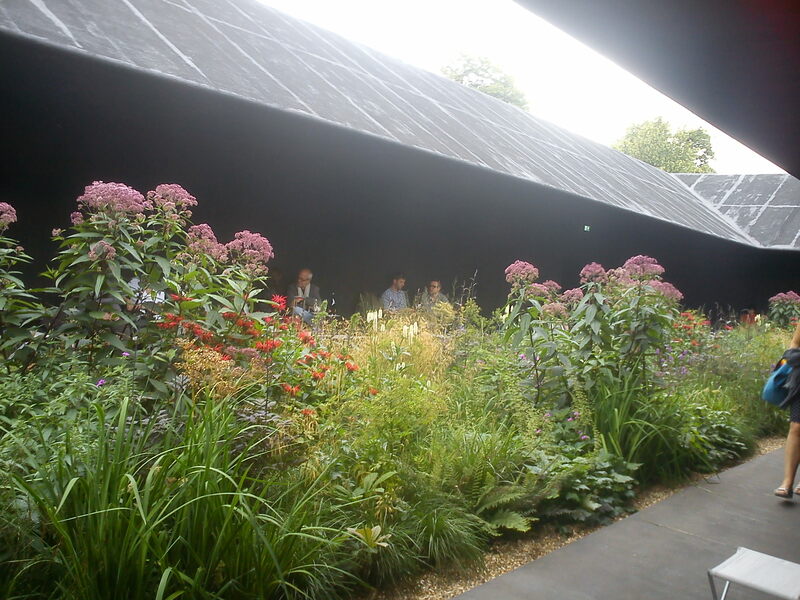 The Serpentine are holding a Marathon of Gardens on Saturday 15th and Sunday 16th October featuring a fascinating line up of speakers from Charles Jencks and Dan Pearson through to Mierle Laderman Ukeles and Guiseppe Penone via Fritz Haeg and Brian Eno. This entry was posted on October 13, 2011 at 7:48 am and is filed under Artists, Knowledge, News, Sited work. You can follow any responses to this entry through the RSS 2.0 feed. You can leave a response, or trackback from your own site.